Batanes easily tops my list of favorite places in the Philippines. It’s remote, there’s no crowds and the landscape is just stunning. 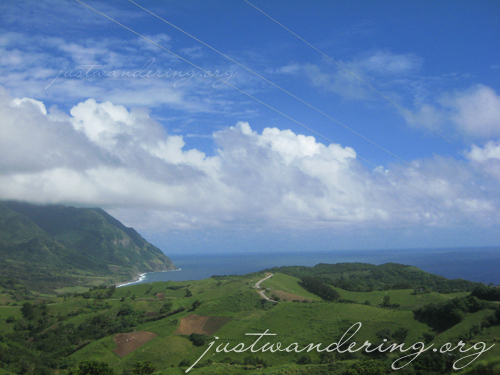 Not a lot of people get to travel to Batanes, mainly due to the expensive airfare going there. Actually, I love the fact that Batanes is quite inaccessible, because mass tourism will ruin the province and its culture. Here’s a bit of good news for those who’s been wanting to visit the Philippine’s northern most province: Seair is giving discounts for flights to Batanes between December 1, 2009 to January 31, 2010. Of course, the promo fare is for limited seats only, so head on to www.FlySeair.com now to book your ticket and be sure to type “ilovebataneswinter09” in the promo code to get your 10% discount. Who says there’s no Snow in Batanes? So what’s great about traveling to Batanes in December and January? One word: winter. There’s no snow, but Batanes’ close proximity to Taiwan brings the temperature down to as much as 7°C in December and January. Brrr! SEAIR flies to Basco in Batanes daily. SEAIR also offers up to 27 flights per day to Boracay (Caticlan) and just resumed flights every Sunday and Wednesday to El Nido. we would want to go! can’t seem to open the Seair site? Sarap bumalik sa Batanes! I wanna try the so called winter in Batanes. Breathtaking cover photo for this post! I plan to go to Batanes next year with the family and shoot landscape. Is there any chance that prices will be lower after the Batanes winter sale? Ron: Loads fine for me. Maybe just a server hiccup? Maki: Not really sure, but they *may* have a promo. The fare talaga to Batanes is pretty expensive, but it’s sooo worth it! And sobrang mura na ang expenses once you’re there You’d have a blast taking photos! Tell us more about Batanes! I’m planning to go next May. Is there affordable lodging? (i.e. backpacker style?) I might be traveling on my own and don’t want to pay for a room meant to be shared by 3 people because no singles are available. Is it possible to camp there? What did you enjoy the most about the place? its in the philippines, but it seems like it takes forever to get there, hopefully one of these days i decided to brave the unknown and just book a flight to batanes. first time i heard of a winter season in batanes, i thought i was reading a mis-print. yun pala, tama yung article. i miss batanes na. ANOTHER place you make me wish I was at right.about.now. Thanks, Nina! You mentioned that it’s up north—they don’t get any snow or anything? Also, when’s the best time to visit the area, price-wise? 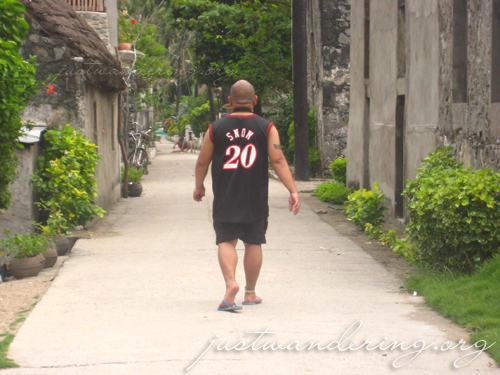 I’ve marked Batanes as my second “must visit” place when we hit up the Philippines. Boracay still tops my list though, but you’re convincing me otherwise. Cat: No snow, but the temperature drops… or so they say They say the best time to visit is “summer,” May and June — which is, of course, the rainy season for the rest of the country.